The first solution we consider for most businesses is the integrated wireless in the Meraki Z1 (Wireless N) or the MX64W or MX65W routers (wireless AC). If the coverage is sufficient, then the feature set and integration with the actual firewall is the most cost effective and unrivalled due to its integration with the firewall security and has almost all of the features available in the separate Meraki wireless AP lineup. If coverage required is more than can be supplied by a single AP from the position of the firewall, then we recommend considering one of the following 3 solutions (and to NOT purchase the wireless MX64 or 65 edition). This solution allows all Meraki wireless Access Points (MR’s) in the organization (including multiple sites) to be managed from the same web portal/virtual controller/”pane of glass”. Meraki Enterprise Management License applies and is required (terms of 1/3/5/7/10 years available, renewable) From: $95/year. Then Meraki’s line up of Access Points should be considered. 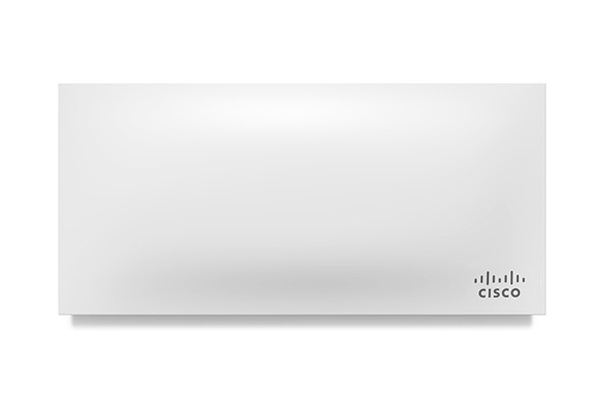 SGC is a Cisco Meraki authorized partner. 2-stream 802.11ac and 802.11n. 802.3af PoE compatible (no AC adapter included or possible). Optional auxiliary antennas available. Ruckus offers a fully-loaded and fully-capable, Smart Wi-Fi portfolio that builds on more than a decade’s worth of patented technologies to offer simplicity, ridiculous reliability, killer coverage and crazy-high capacity—at a fraction of the cost of alternatives. 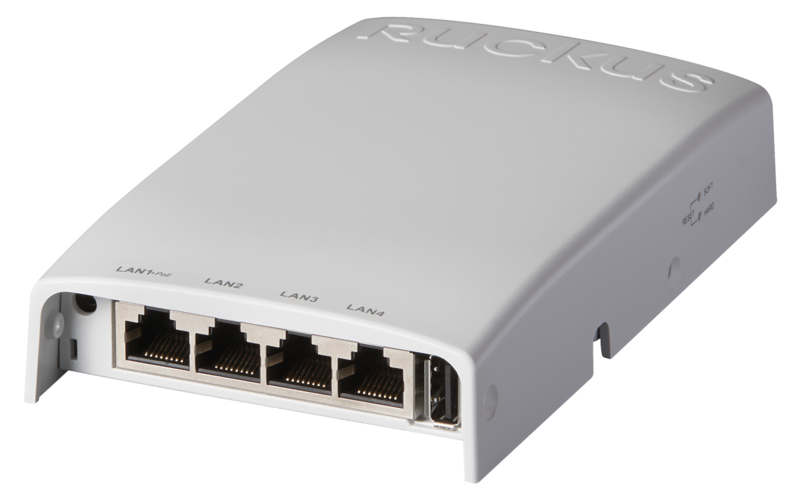 Ruckus is typically a local hardware controller based system, that has certifications, integrations, and enterprise warranty and support options required by some organizations, and also now offers Cloud Wifi. 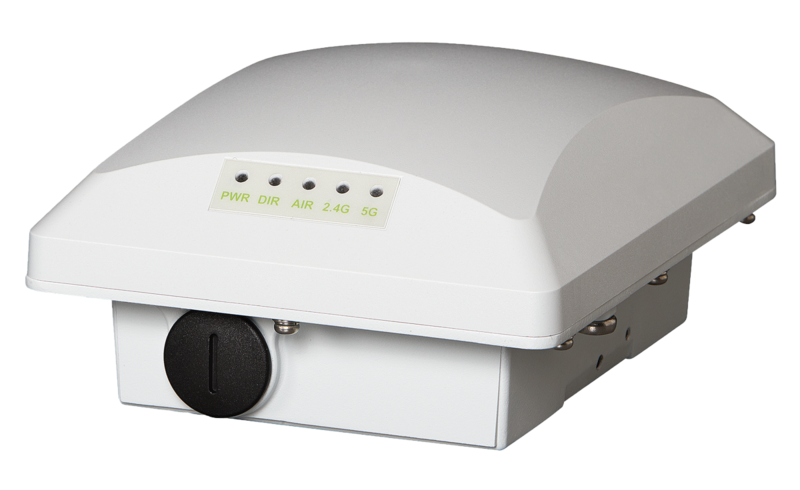 General purpose 802.11ac wireless with Beamflex, rated for 100 concurrent users, Novel Channel selection approach delivering up to 50% capacity gain over alternative background scanning approaches, 2 radios (concurrent): 867 Mbps 5Ghz radio rate, 300 Mbps 2.4Ghz radio rate, Up to 4dB of statistical BeamFlex gain and up to 10dB of interference mitigation, 2-stream 802.11ac and 802.11n. 802.3af PoE compatible. NOT Smart meshing compatible. ZoneFlex R310 APs can be deployed as a standalone AP or as part of a centrally managed wireless LAN using ZoneDirector and SmartZone controllers. When used with the Ruckus ZoneDirector Smart WLAN controller, each ZoneFlex R310 supports a wide range of value-added applications such as guest networking, Dynamic PSK, hotspot authentication, wireless intrusion detection and many more. 2 radios: 867 Mbps 5Ghz radio rate, 300 Mbps 2.4Ghz radio rate, Up to 4dB of statistical BeamFlex gain and up to 10dB of interference mitigation, 2-stream 802.11ac Wave 2 and 802.11n. 802.3af PoE compatible (2 Ports) + USB. IS Smart meshing compatible. 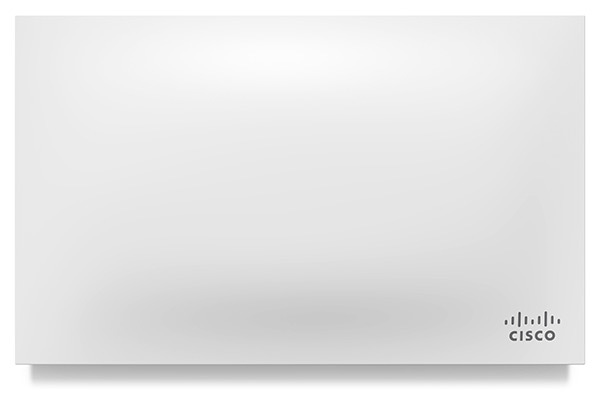 The R510 can be used with any Ruckus control and management platform—appliance, virtual or cloud-managed. That means that as your business needs change, your architecture—and your APs—can change with you. Wall mounted Wi-Fi access point and wired switch designed for hospitality and habitation deployments designed for easy install over a standard wall outlet. Simply connect up to five wired devices with integrated Gigabit Ethernet ports. Leverage the PoE port and a pass-through feature to power up and connect devices such as a digital phone even when they require native access to a PBX system. The H510 also supports an add-on radio module to enable IoT sensors. 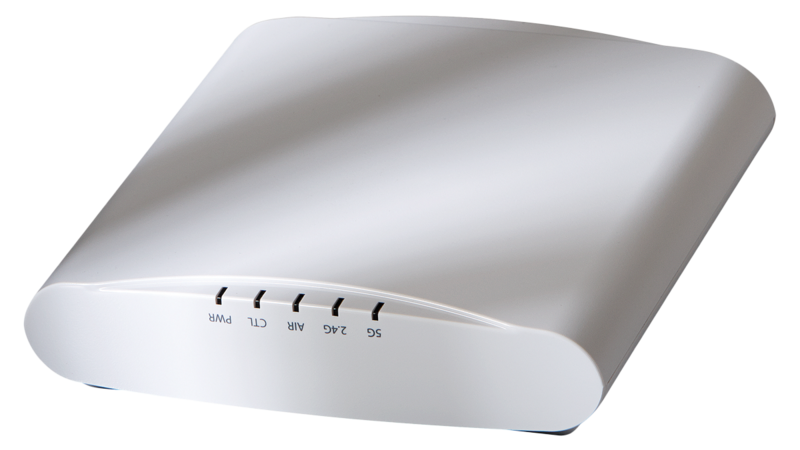 Dual band 802.11ac Wave 2 wireless with Beamflex+, rated for 100 concurrent users, 2 radios: 867 Mbps 5Ghz radio rate, 300 Mbps 2.4Ghz radio rate, Up to 4dB of statistical BeamFlex gain and up to 10dB of interference mitigation, 2-stream 802.11ac Wave 2 and 802.11n. 802.3af PoE compatible + USB + 5 Ethernet ports. IS Smart meshing compatible. 2 radios: 867 Mbps 5Ghz radio rate, 300 Mbps 2.4Ghz radio rate, Up to 4dB of statistical BeamFlex gain and up to 10dB of interference mitigation, 2-stream 802.11ac and 802.11n. 802.3af PoE compatible. IS Smart meshing compatible. UniFi®is a revolutionary Wi-Fi system that combines Enterprise performance, unlimited scalability, a central software defined management controller (which can be offline, run on a PC, a VM, on a USB stick, or be cloud hosted) and disruptive pricing compared to traditional wireless systems. One of the reasons for the budget cost is a limited 1 year, non-extendable warranty (although the life expectancy of the AP’s are much longer), technical support is email/community based. There are no on-going subscriptions or maintenance or support contracts available. Updates and bug fixes are released as available at no additional charge to owners of the product. 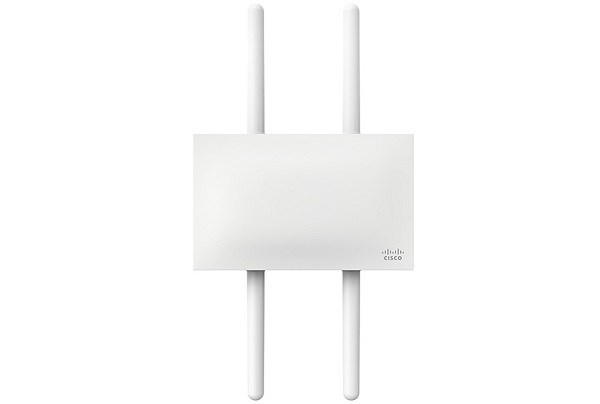 While we were initially skeptical a product at this price point was worthwhile (costing the same as the entry level non enterprise AP’s from one of the major players, which only supports 10 wireless clients concurrently), and a fraction of the cost of the enterprise AP’s (including some of those we carry above), we have found it to be a reliable and appropriate solution in many SMB situations, and are carrying and supporting it as our value solution. Ideal for long-range deployments, the UniFi AC LR AP offers simultaneous, dual-band operation with 3×3 MIMO in the 2.4 GHz band and 2×2 MIMO in the 5 GHz band. 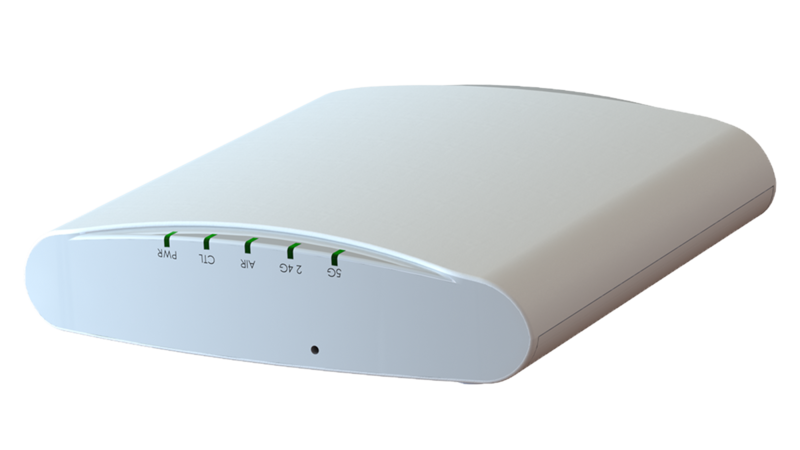 The innovative antenna design provides a long-range, symmetrical-link coverage area, and the antenna gain of the UniFi AC LR AP performs better than one-way, high transmit power does for connecting distant clients. It is available in single- and five-packs. Range: 600ft, 867 Mbps. Powered by Passive Power over Ethernet (24V), (special passive POE switches required (Unifi) if not using the POE power adapter included in the single packs). Note: single packs include necessary POE injector, 5 packs do not. Sporting a weatherproof design, the UniFi AC Pro AP features simultaneous, dual-band, 3×3 MIMO technology and convenient 802.3af PoE/802.3at PoE+ compatibility. It is available in single- and five-packs. Note: single packs include POE injector, 5 packs do not. Interested in a wireless network? Contact us for a customized quote.